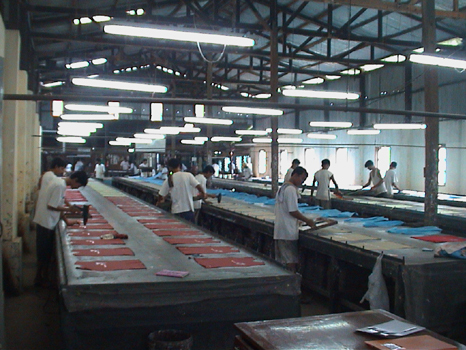 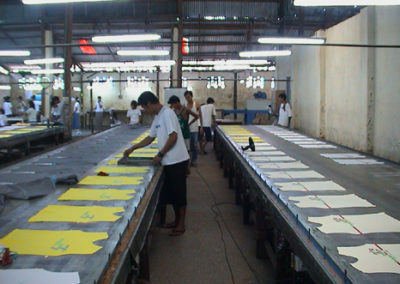 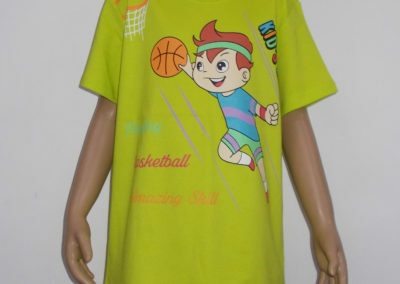 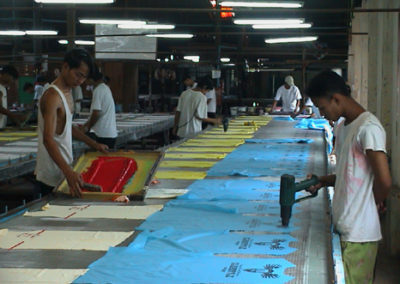 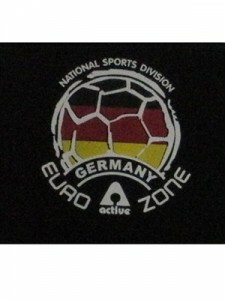 Adiwarna Trading Co., Ltd, Silk Screen Printing Factory was established in 1996. 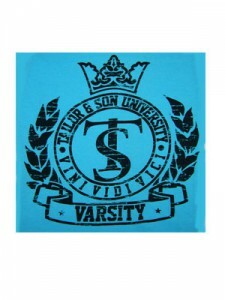 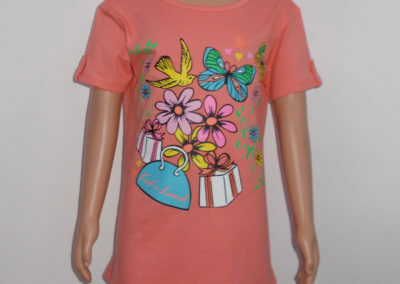 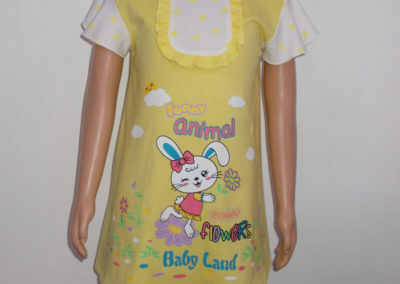 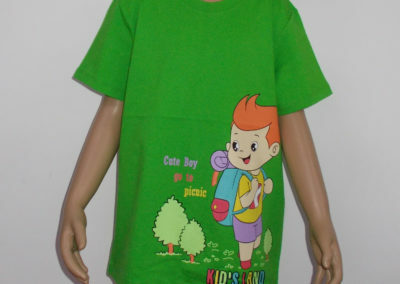 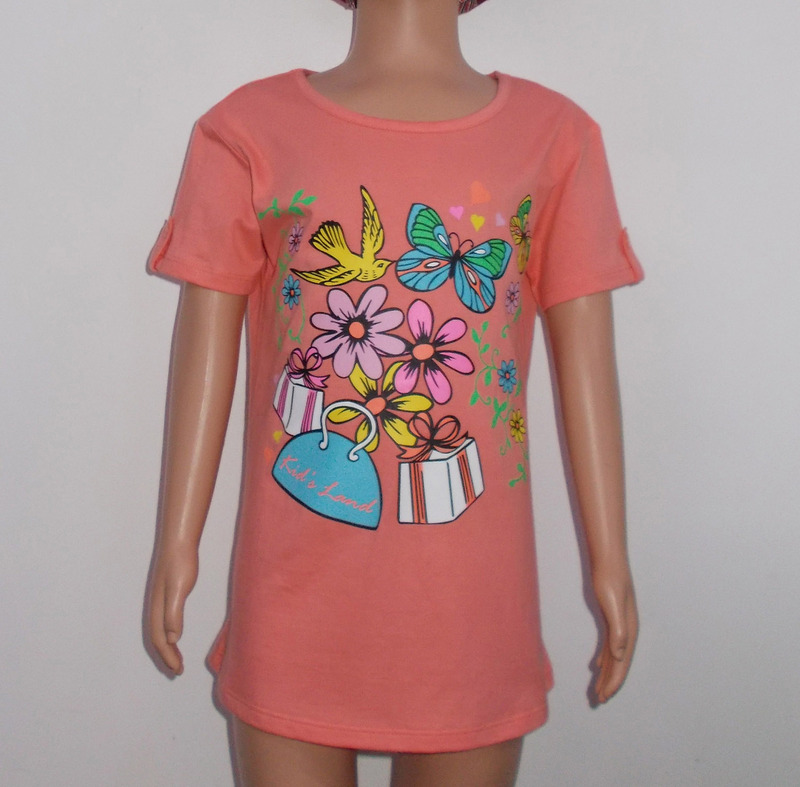 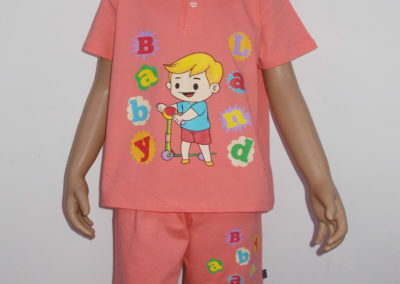 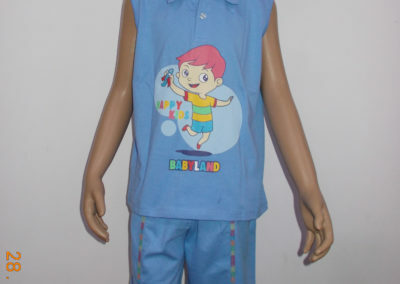 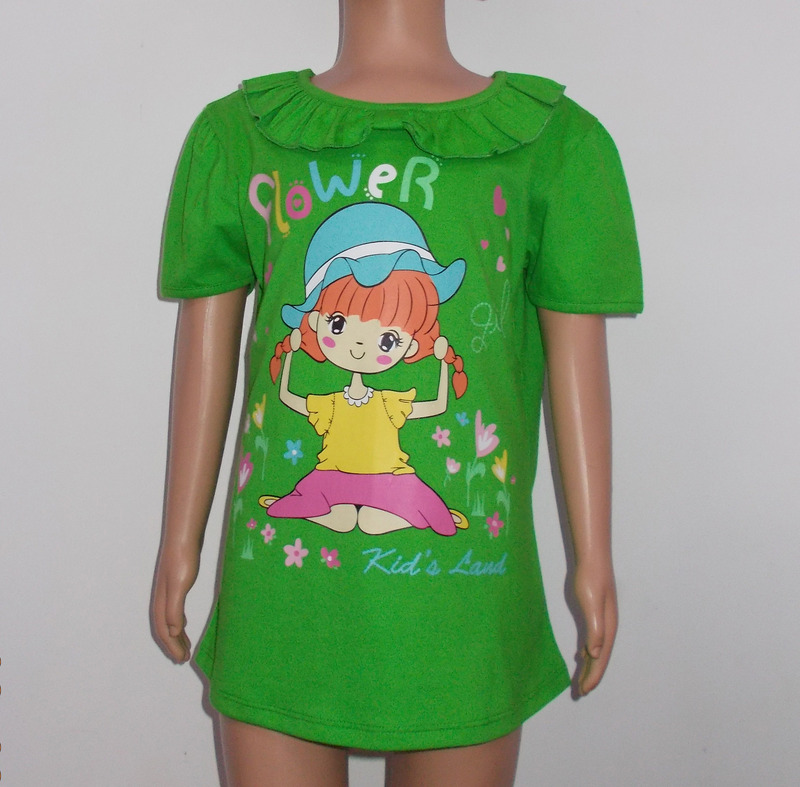 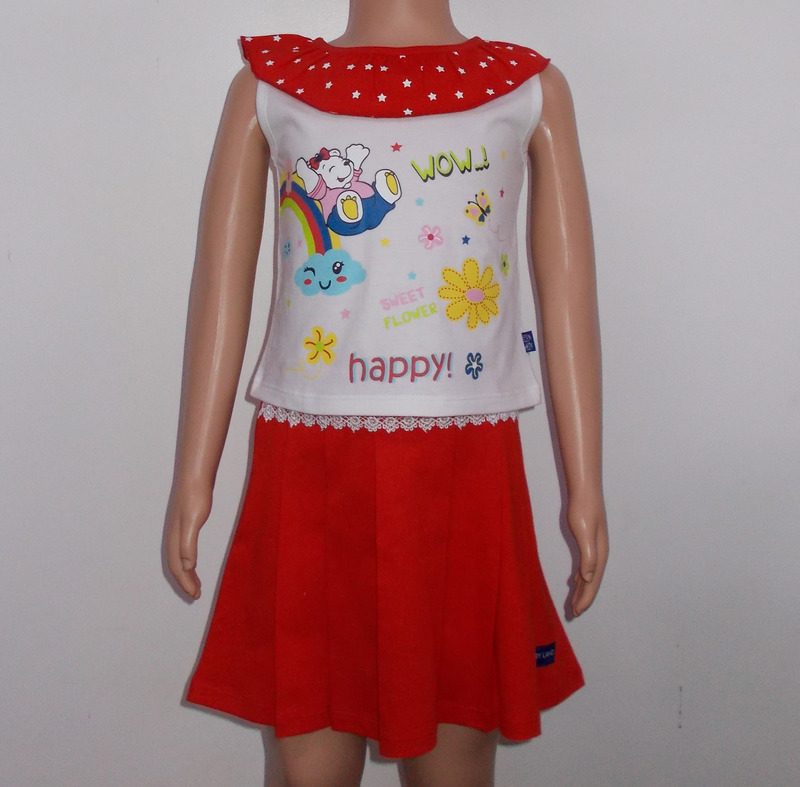 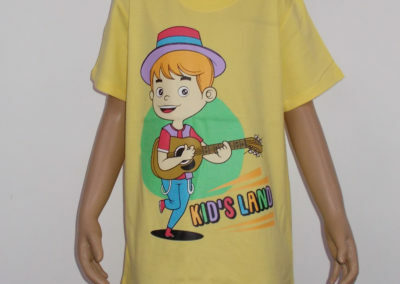 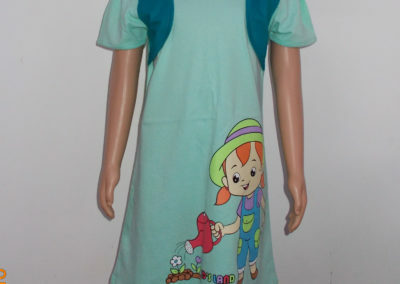 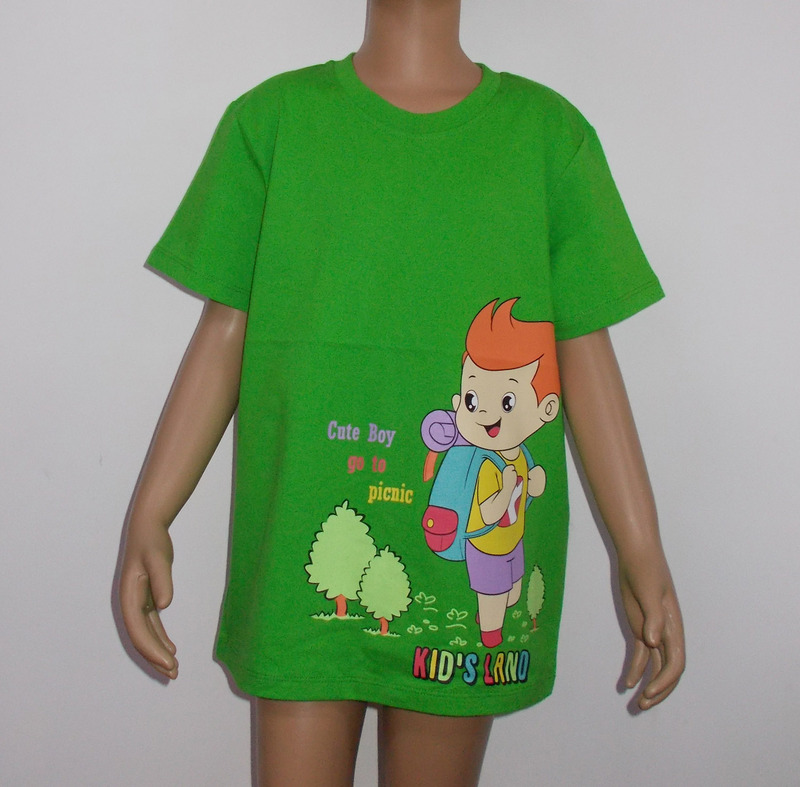 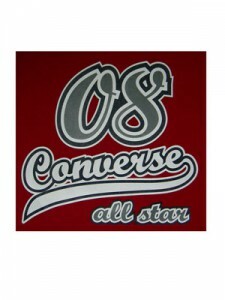 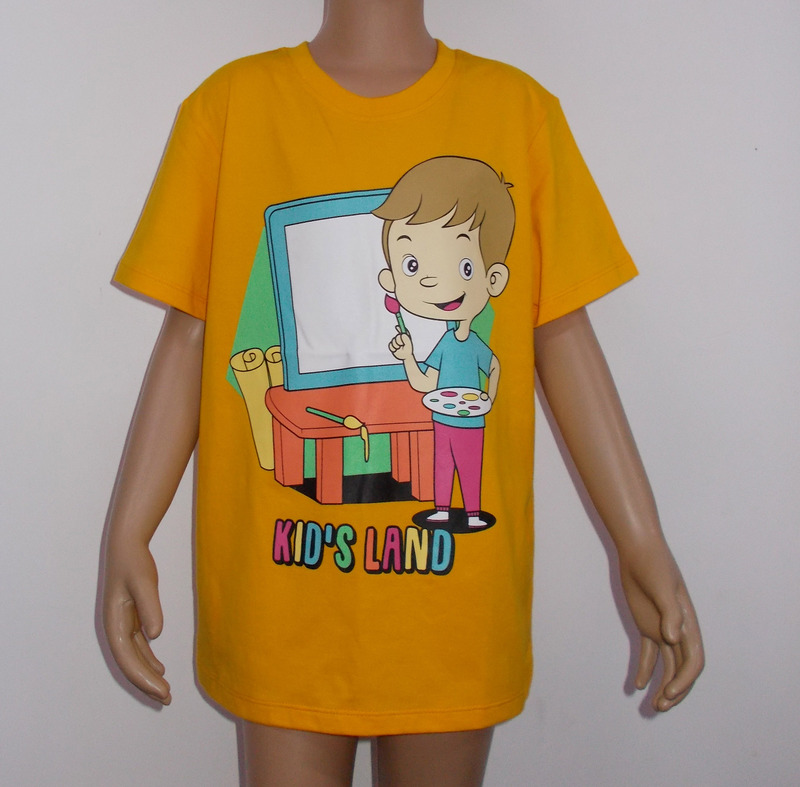 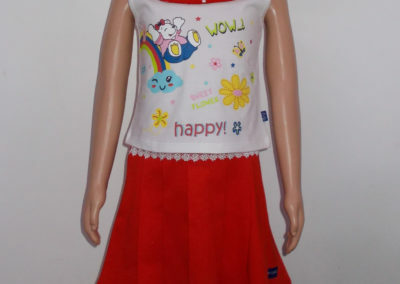 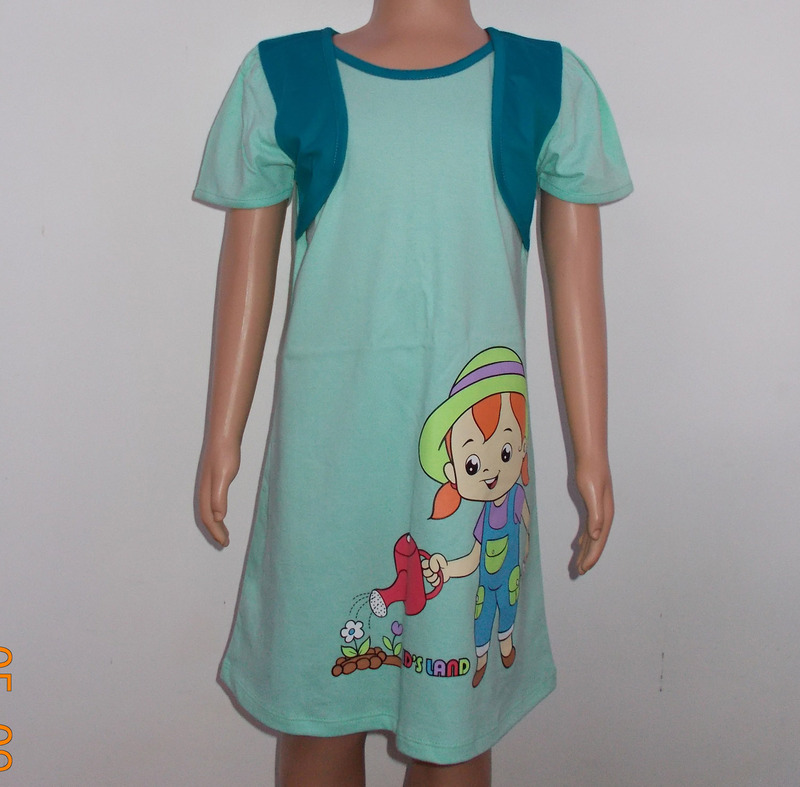 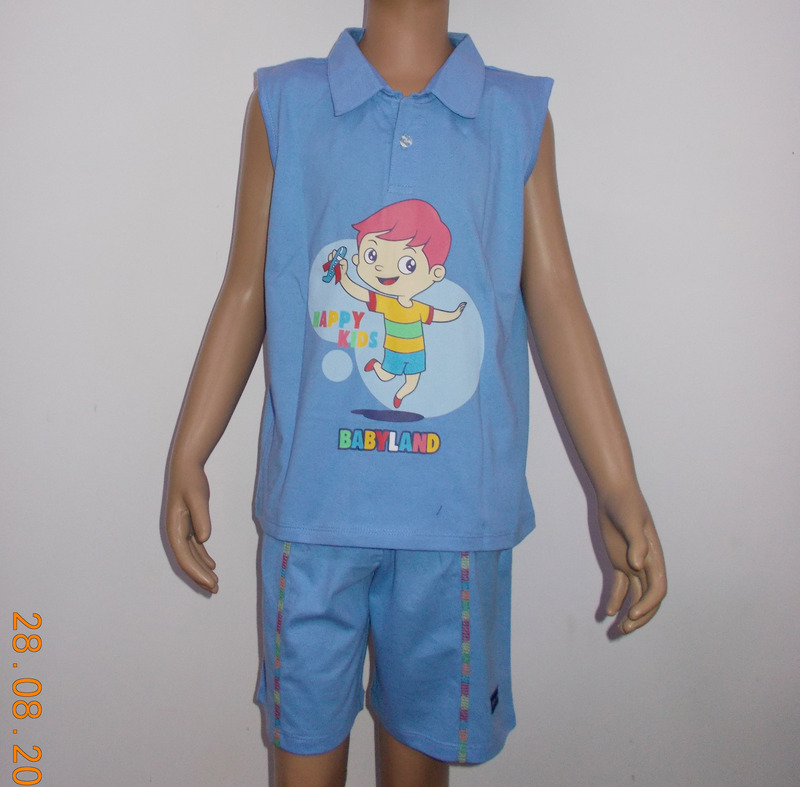 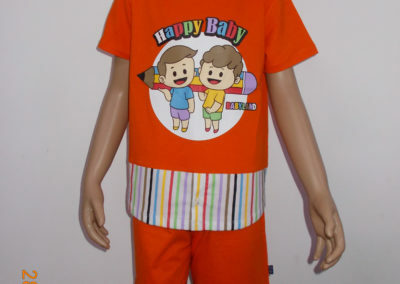 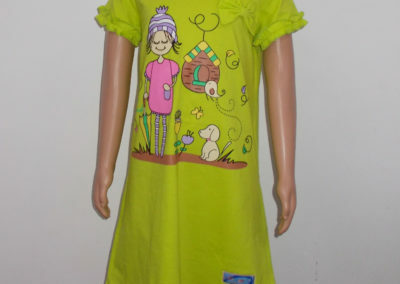 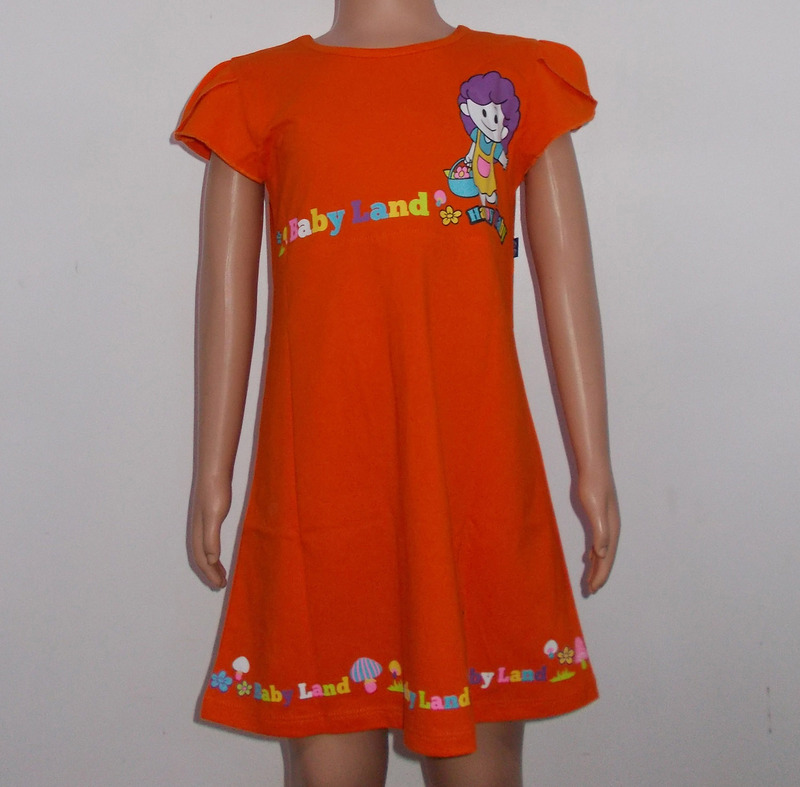 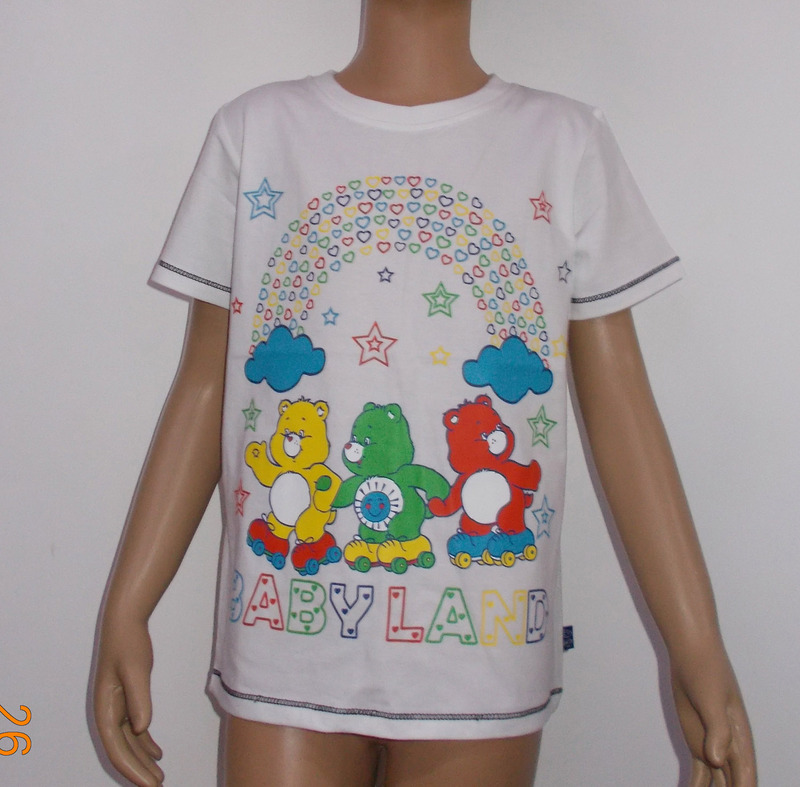 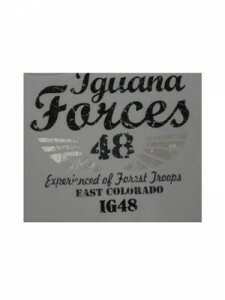 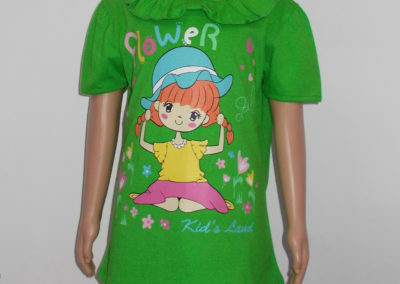 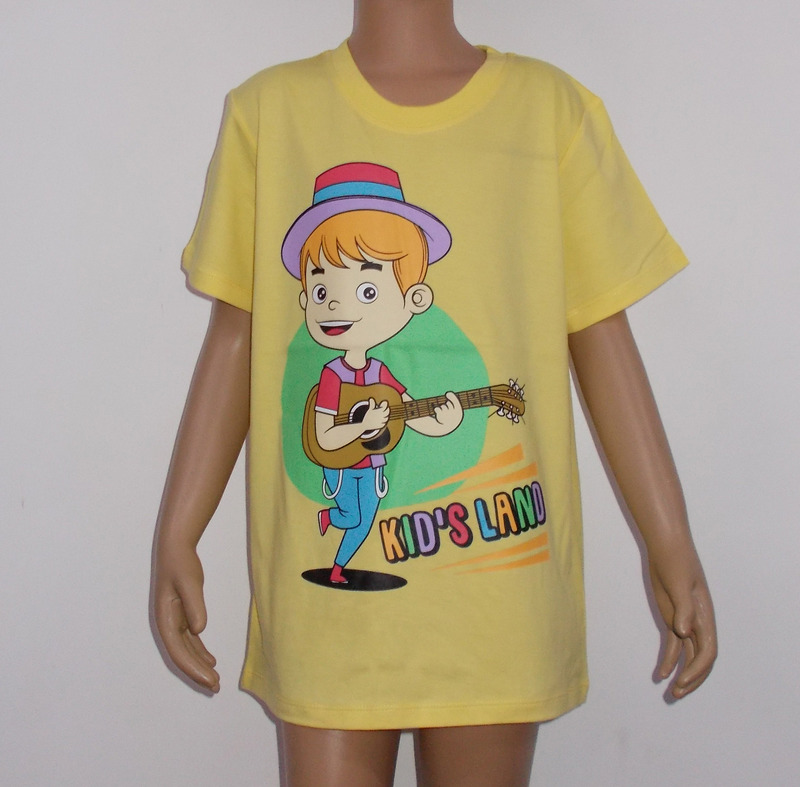 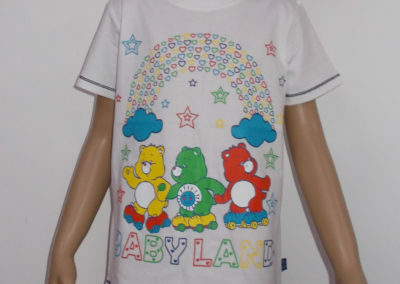 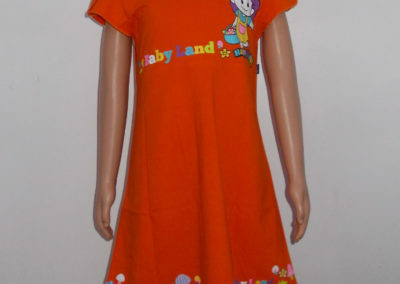 We service by printing, sewing, distributing and selling the children’s clothing. 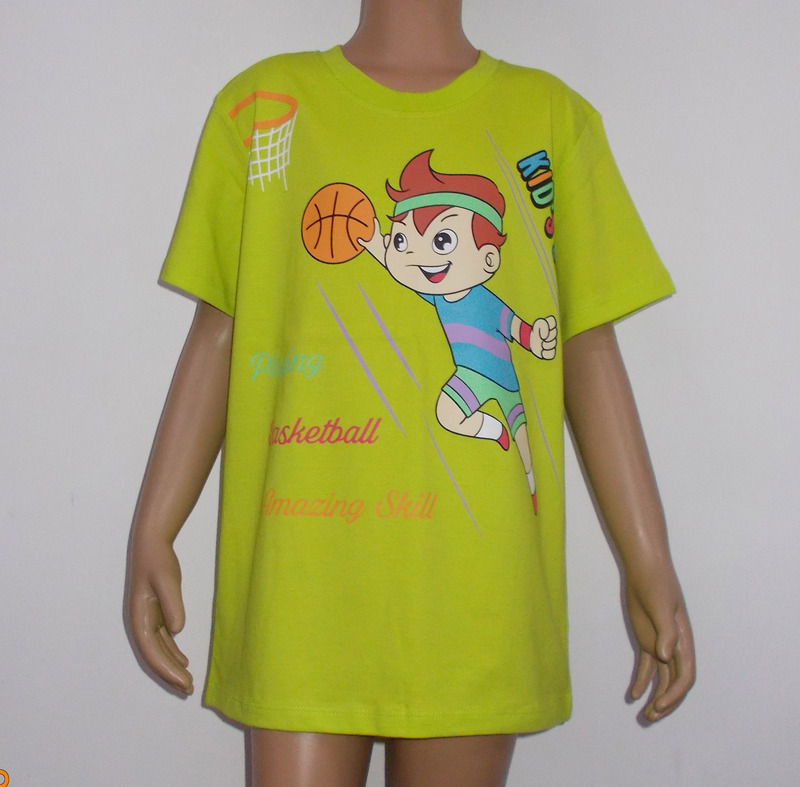 Copyright @ 2018 Adiwarna Trading Co., Ltd. Deigned By DPS. 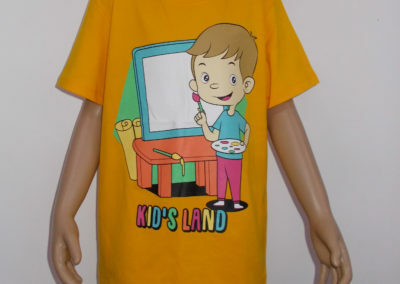 Last Modified: 10 Dec 2018 By WZK.